This is an author to watch, in my opinion, she really is improving all the time, a sensitive combination of military issues, police procedural and psychology. 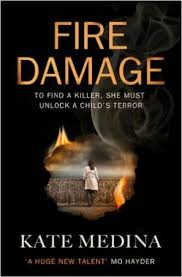 @ravencrime @HarperCollinsUK Thank you for the great review of #FireDamage. 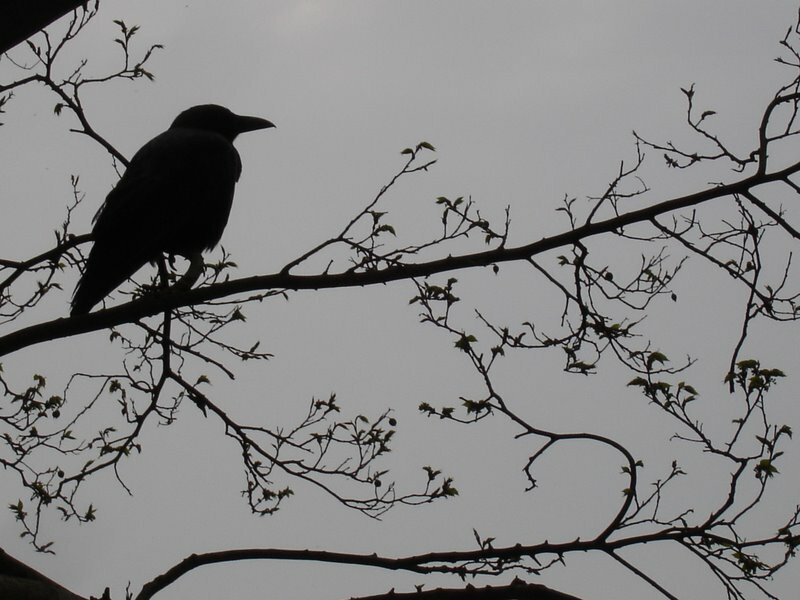 Have a lovely Easter!